Enrich your programmes with exciting space themed activities. Designed for clubs and groups outside of a formal school setting, these ideas will help you add a bit of stardust to your planning! 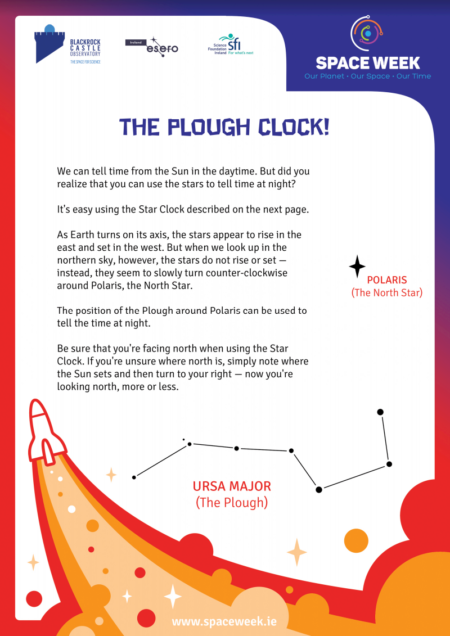 Discover how you can use the stars to tell the time at night. 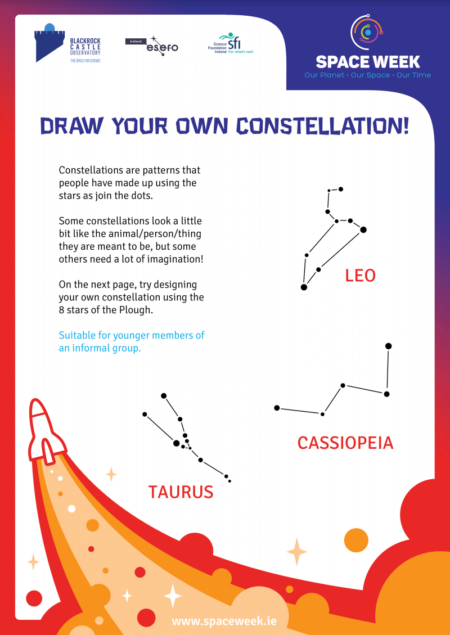 Design your own constellation using the eight stars of the Plough. 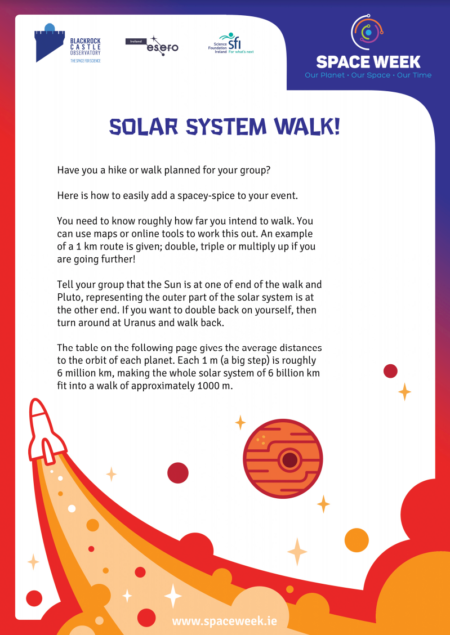 Take your group on a walk from the Sun to Pluto via Uranus! Want to host a Star Party? 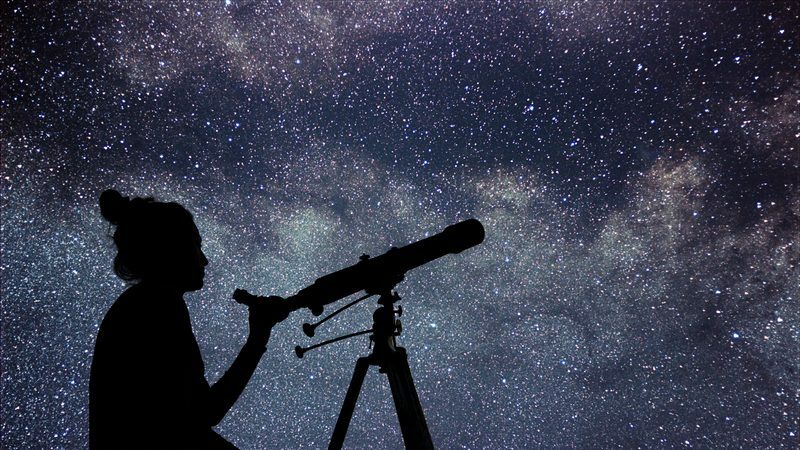 Download the BBC Stargazing Event Pack, with lots of advice and practical activities you can plan to host your Stargazing Event. Help to spread awareness about the impact of light pollution on our view of the skies, with the Globe at Night. You could help scientists to discover more about our Solar System and our Universe, with Galaxy Zoo.